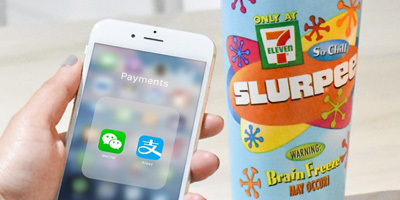 Retail franchisor 7-Eleven has announced it will now accept Chinese mobile payment systems Alipay and WeChat Pay. 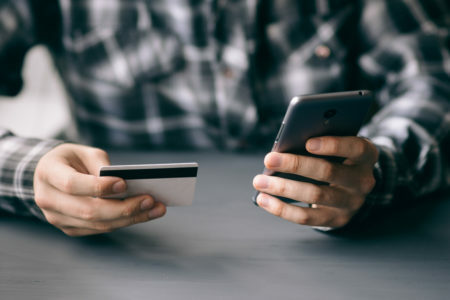 Boston Pizza has partnered with mobile payment technology provider MyCheck to pilot-test new pay-at-table functionality at franchises in the Greater Toronto Area (GTA). There are often times when one goes out to a restaurant, finishes eating a great meal and has to wait around for the server to bring the bill. It can also be frustrating going up to the checkout and finding a lengthy line to stand in while waiting to pay. As a restaurant owner, it can be discouraging to hear valid complaints about slow service or long lines.